All are welcome to participate in our joyful Shabbat services! Kol HaNeshamah is an intimate congregation with a warm approach to tradition. Shabbat is the cornerstone of our community. 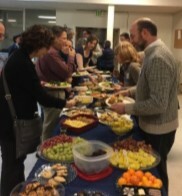 We meet twice a month on the first and third Friday and Saturday to worship at Alki UCC, near Alki Beach in West Seattle. 6:30- 8:00 pm Potluck and family fun Everyone is welcome! Shabbat Morning Service and Kiddush Luncheon, Saturday, May 4. 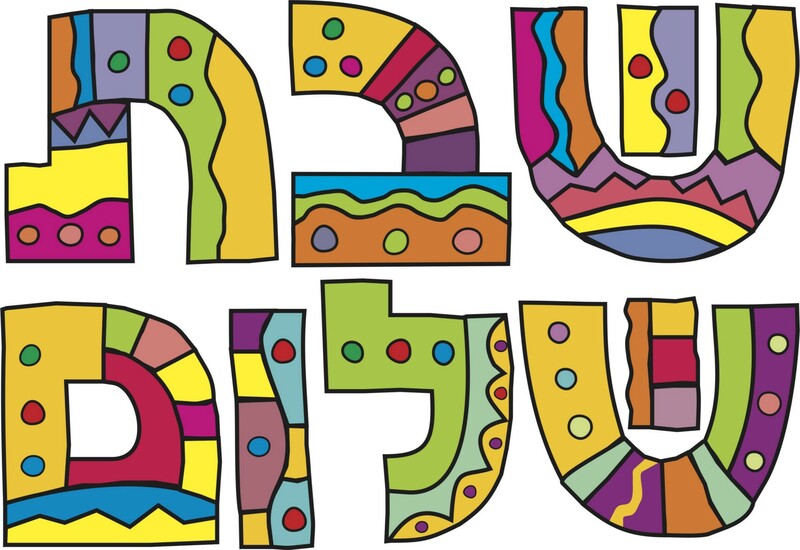 Bar Mitzvah of Nathan F.
10:45 am- 11:45 am Shabbat morning services, followed by Kiddush luncheon. Join us for our warm Shabbat Services. Ours is a progressive synagogue rejoicing in Torah, Avodah (Worship/Prayer), Tzedek and Tikkun (Justice and Healing.) We specialize in K’hillah (Community). 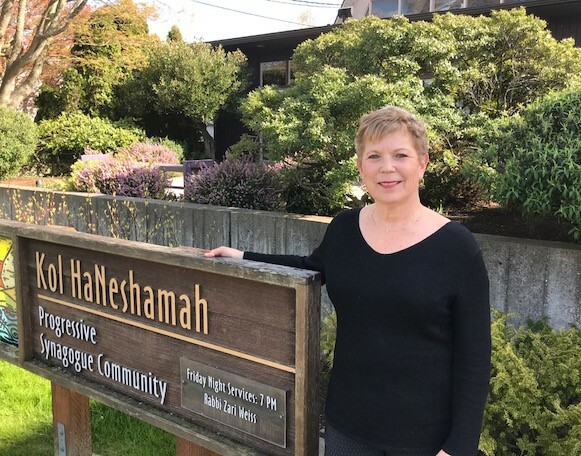 Kol HaNeshamah attracts members from all around Seattle who believe a synagogue is a place to experience the joys of Judaism. We deeply believe in inclusivity. We are young, old, families, singles, single parents, interfaith, straight, gay, lesbian, bisexual and transgender. Kol HaNeshamah offers an education program for children ages 1 – 14, including classes on Shabbat mornings and Tuesday afternoon Hebrew school. Our adult education program is varied and lively. Jewish holidays are festive celebrations at Kol Haneshamah! We are involved in Tikkun Olam activities, including support of the West Seattle Foodbank and Habitat for Humanity. Everyone is welcome to attend any of our services, and membership is not required. If you’d like to find out more about membership, please go to the membership page for details. Kol HaNeshamah is a member of the Union for Reform Judaism. “Shalom! I’m delighted that you’ve found your way to our website. Let me tell you a little bit about myself, and why I love our synagogue community. I have been blessed to be the rabbi and spiritual leader of Kol HaNeshamah since July 2010. Although I served two congregations previously, I took a break from congregational life and explored different ways of being a rabbi. I studied, served, and taught something called Spiritual Direction or Spiritual Companioning, which is about being a companion to another person on their spiritual journey, which is the journey of life! I created a non-profit organization, the purpose of which was to do organizing around issues of justice here in the Seattle Jewish community. And I served part-time and on an interim basis at a number of congregations in the area. I always knew that I wanted to return to congregational life, but was waiting until I found the right place, as I have at last, here at Kol HaNeshamah. It is a great community, made up of lovely, thoughtful, insightful and creative people who are committed to cultivating meaningful Jewish lives and exploring and expanding what it means to be Jewish, and a Jewish community, in the 21st Century. 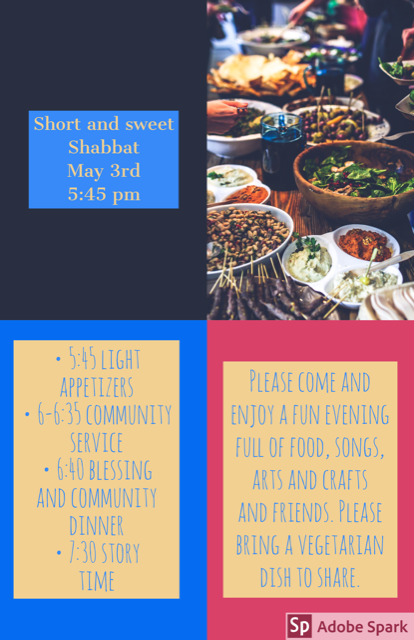 We welcome you to come and celebrate Shabbat with us, or attend a class or workshop, or share a Shabbat dinner in one of our member’s homes. We hope that you might find that KHN is your spiritual and religious home as well, and will become a part of us. If you’d like to talk with me further, please don’t hesitate to contact me by phone at (206) 935-2366 or by email. To view the Rabbi’s Blog, click here.